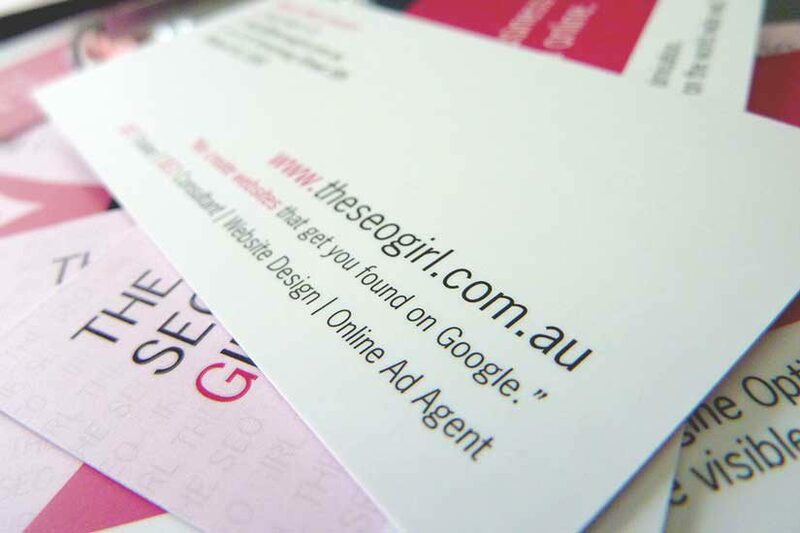 If you want to stand out from the crowd check out our 420 gsm thick business cards option. and machine varnish x 2 sides, but also the 420 gsm is available with a Matte Spot UV finish x 1 side. And if you need a little help with your thick business card design we can help from only $44, easy! So to get onto the thickest business cards around contact Lawson Creative today. Kraft Paper Business CardsTrade Printer who knows their stuff!